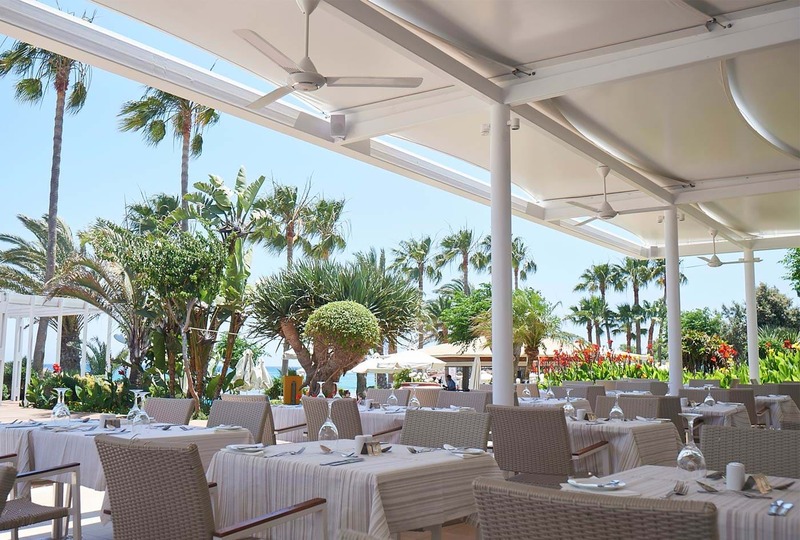 A stone’s throw from the beach, the Levanda Restaurant features a large summer terrace with mesmerizing Mediterranean Sea views that you can sit back and enjoy. The Levanda Restaurant serves a rich American breakfast with a local twist and an enormous selection to satisfy all preferences. 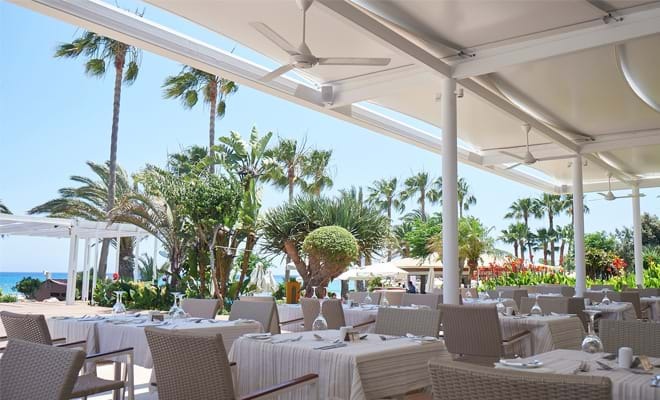 For Lunch, the Levanda specializes in Mediterranean cuisine as well as snacks and refreshing salads.